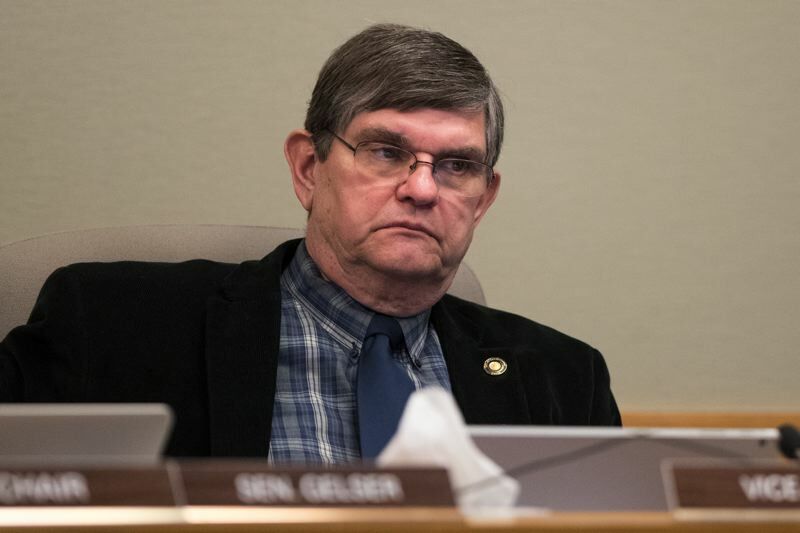 Debate about national elections reform on the Senate floor was hijacked Tuesday when Sen. Dennis Linthicum, R-Klamath Falls, brought up the political treatment of slaves in the 1700s. After state Sens. James Manning, D-Eugene, and Lew Frederick, D-Portland, talked about the historical disenfranchisement black people experienced in part by a federal "three-fifths" compromise (which counted slaves as three-fifths of a person), Linthicum opined an unusual notion that the compromise was intended to limit the power of slave states, rather than bolster it. 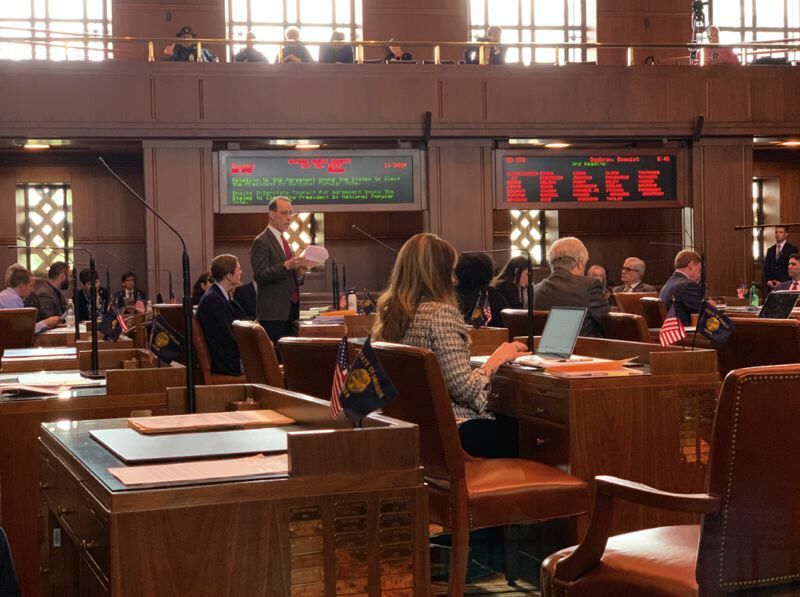 Oregon's Senate was voting April 9 on a bill that would add Oregon in a compact with other states to give their electoral college votes to the winner of the national popular vote. The idea is to ensure that a presidential candidate could not be elected while winning fewer votes than his or her competitor. If the proposal is signed into law, Oregon would join 15 other states that have already passed similar measures, making a combined 196 electoral votes. The compact would only be triggered when states with a combined 270 electoral votes — the amount needed to win the presidency — have joined. Senators passed the bill 17 to 12. It now goes to the House for action. The Senate floor discussion quickly changed when Linthicum stood and told the room that there were some historical misunderstandings. The three-fifths compromise was a check on the power of slave states, he said. "I am arguing its intent was to strip power from slave states, right?" Linthicum said. "Because it did." "That is completely incorrect," Willamette University history professor Seth Cotlar said of Linthicum's historical interpretation. The three-fifths compromise was agreed upon in 1787 to determine how slave ownership should impact taxes and congressional representation. The Old South wanted slaves to be viewed as full people, boosting the region's population and opening more seats in Congress. Southern leaders also wanted slaves viewed as property who could not vote. The North identified the proposal as a power grab. The sides settled on counting three of every five slaves as a person, though none could vote. It gave the South a third more seats in the House of Representatives. Cotlar said that if you start with the assumption that slaves were to be viewed as full people, then yes, the three-fifths compromise limited southern power. At the time, however, slaves were viewed as property but southerners wanted them to be included in population to bolster their seats in Congress without giving them the right to vote. Northern leaders did not want slaves to be viewed as a full person because it would give the South a huge political boost. "The three-fifths compromise has absolutely nothing to do with a critique on slavery at all," Cotlar said, adding theories like Linthicum's come from pro-Confederate versions of history that are inaccurate. Cotlar was not the only one taken aback. Frederick was visibly upset. As Linthicum was talking, Manning quickly walked toward Senate Minority Leader Herman Baertschiger, R-Grants Pass, while gesturing to Linthicum. When Linthicum finished, he and Manning moved off to the side of the floor where they talked for 30 minutes. Then Frederick began talking to Linthicum. Manning said he respects Linthicum, but the two did not find common ground on this issue. 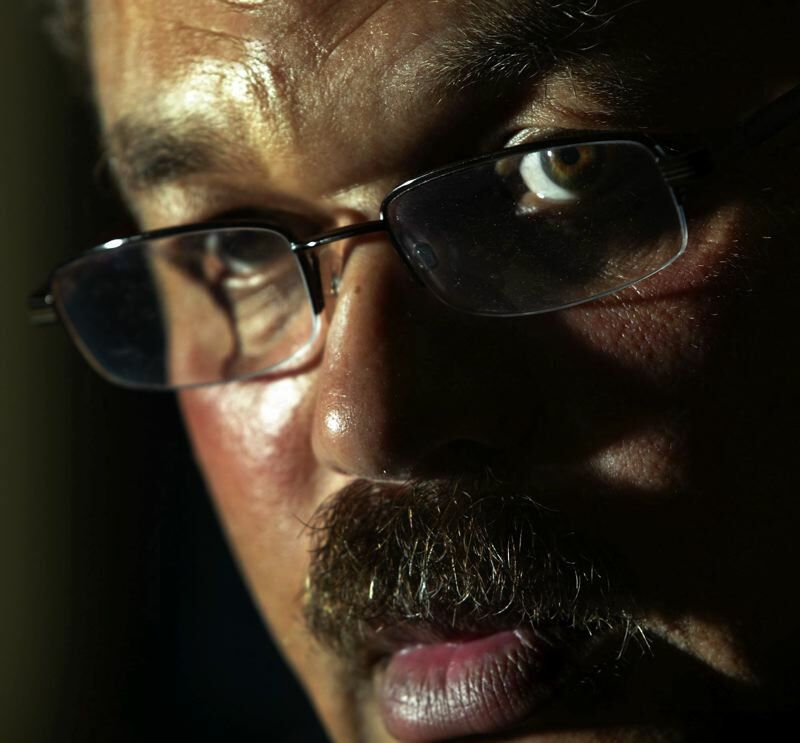 He called Linthicum's statements "offensive" and a "mischaracterization." "You can't change history with theory," Manning said. "History is recorded." It's not the first time Linthicum has made statements perceived as racist which prompted quick backlash. In February, Linthicum sent out a news release titled "I can't breathe," in which he argued that New York's Eric Garner died because of high tobacco taxes created a black market for cigarettes. Garner died after being choked by police during an arrest for selling cigarettes on the street. Linthicum reasoned that if the taxes weren't as high, Garner wouldn't have been out on the street corner selling cigarettes. Linthicum was pushing back on a proposed tobacco tax increase. Linthicum's April 9 comments were entirely unrepresentative of the rest of the debate, which centered around how moving to a popular vote would impact rural voters and how to empower voters that were historically disenfranchised. But they did bring public rebuke from Frederick, Manning and Sen. Sara Gelser, D-Corvallis. "Humans are humans, 100 percent, every day," she said of the idea that the three-fifths compromise was beneficial. Lawmakers talked at length about how two of the past three presidents did not win the popular vote. "As long as they vote, their vote has the potential to make a difference," said Sen. Michael Dembrow, D-Portland. Dembrow is a chief sponsor and carried the bill on the floor. Others were less enthusiastic. 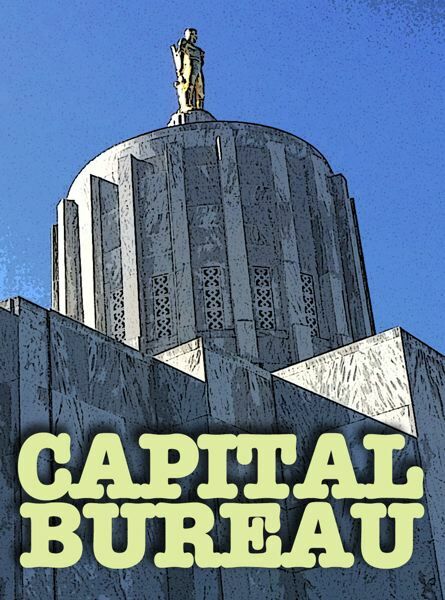 Sen. Alan Olsen, R-Canby, said it would further disenfranchise rural voters. He also argued this system has been working for two centuries reliably. "It's interesting to me that we try and elevate ourselves to that of our forefathers," Olsen said. "Those guys are pretty doggone smart." The issue wasn't partisan — it had bipartisan support and opposition. Sen. Betsy Johnson, D-Scappoose, voted against it, as did Senate President Peter Courtney, D-Salem, and Senate Majority Leader Ginny Burdick, D-Portland. Johnson and Sen. Lee Beyer, D-Springfield, said they felt this issue should be put to Oregon voters, rather than decided by the Legislature. Sen. Shemia Fagan, D-Portland, disagreed, saying the state Constitution clearly says Legislature determines how the state represents itself in national elections. "This is a rare case where the constitution literally tells us it's our job," she said. Sen. Brian Boquist, R-Dallas, was another chief sponsor. He argued against Olsen, saying right now presidential elections are decided by a few swing states. Allowing the popular vote to determine an election gives equal weight to all votes, he said.